Filo Tiatia is the latest addition to Auckland’s Mitre 10 Cup coaching group for the coming season. 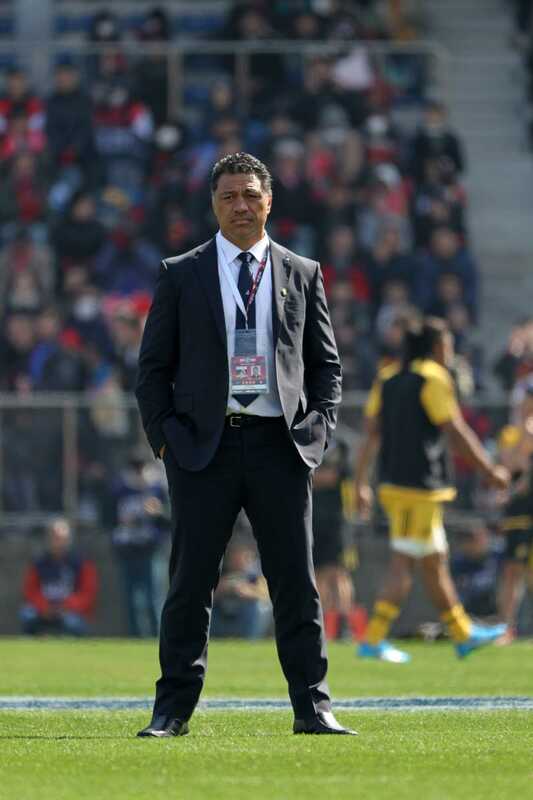 Headed by Alama Ieremia, the coaching unit is undoubtedly a quality mix of local, domestic and international talent with Tiatia providing a wealth of coaching experience that complements the already appointed Aucklanders, Tai Lavea and Sir Graham Henry. Tiatia spoke passionately of his desire to be involved with such a proud and storied province. Tiatia’s primary responsibility will be with the forwards, but his role will also see a specific focus coming around the collision zone and contact area. Known throughout his career as a player not to shy away from tackling the opposition head-on, it is this mindset that he will be looking to bring to a talented Auckland squad. Head Coach Alama Ieremia sees the appointment of Tiatia as a statement of intent for the team, especially in the forwards. Tiatia has not only shown a particular affinity with the dark spaces of rugby. His innovative approach to other facets of forward play caught the eye of Ieremia, and gave a glimpse as to what the Auckland pack could roll-out come August. The region’s developing high performance coaches will also have an opportunity to work closely with the Mitre 10 Cup coaching unit. Auckland Rugby is committed to setting up a framework that sees a clear pathway developed for aspiring coaches. Using the ARU’s development team as a direct link to the Mitre 10 Cup will provide up and coming coaches with the ability to learn their craft from Ieremia and his coaching team.